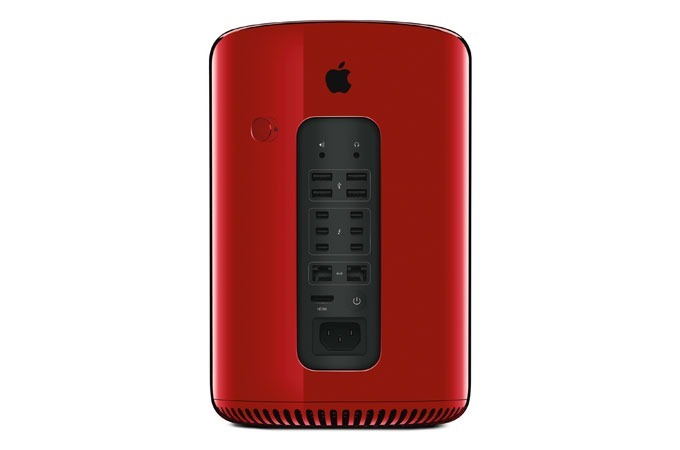 Apple's lead designer Jonathan Ive has created a red Mac Pro for charity. The limited edition model was designed in collaboration with Marc Newson for an upcoming Sotheby's charity auction to benefit Product RED. 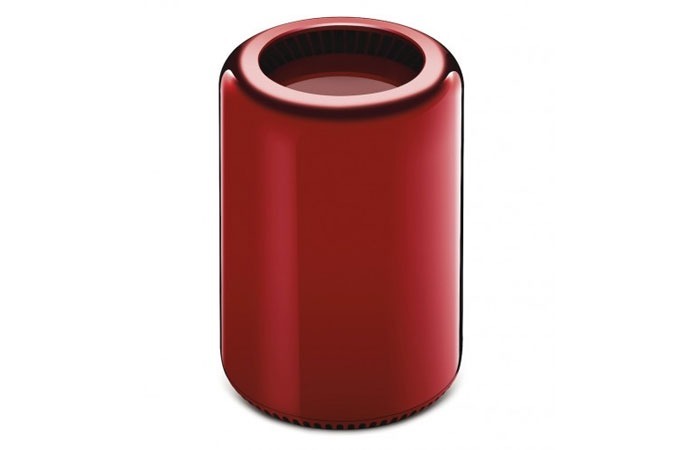 Apple's latest cylindrical Mac Pro - due for general release in December - is colored in a shiny red finish that matches the usual RED product range. Sotheby's auction website lists the value of the one-of-a-kind Mac Pro at between $40,000 and $60,000, and it is due to be auctioned off on November 23. Given the high-tech desktop's December release date, it is unclear whether the buyer will get their hands on it beforehand. 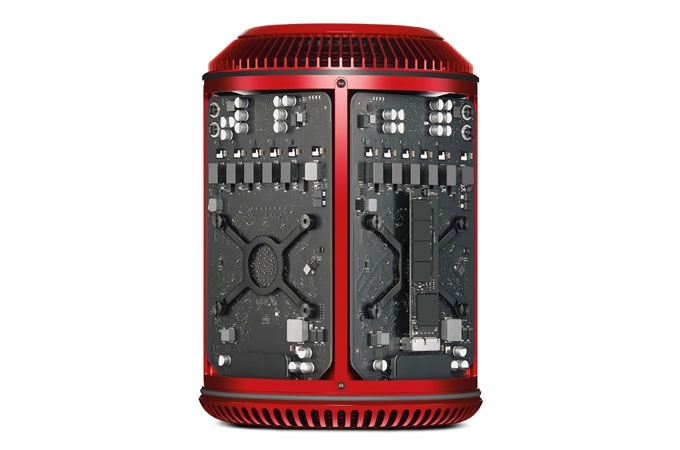 Apple's Mac Pros starts at $2,999 and are powered by an Intel Xeon E5 processor as well as various processor options, ranging from quad-core to 12-core specifications. The machine is capable of running 1866MHz DDR3 ECC RAM up to 64GB, and comes with internal storage options ranging between 256GB and 1TB.